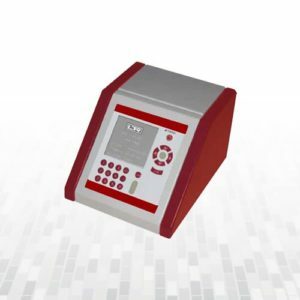 Differential Pressure Deadweight Tester CPB5000-DP are the most accurate instruments for the calibration of electronic or mechanical pressure measuring instruments. 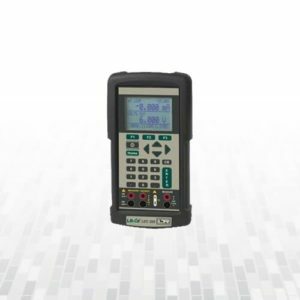 Differential Pressure Deadweight Tester CPB5000-DP allows a real calibration of differential pressures, based on static line pressure. 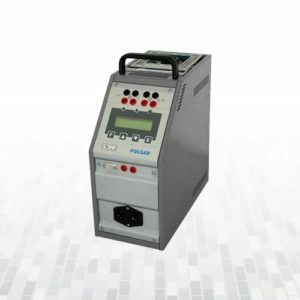 Differential Pressure Deadweight Tester CPB5000-DP includes two common pressure balances of the basic series CPB5000. 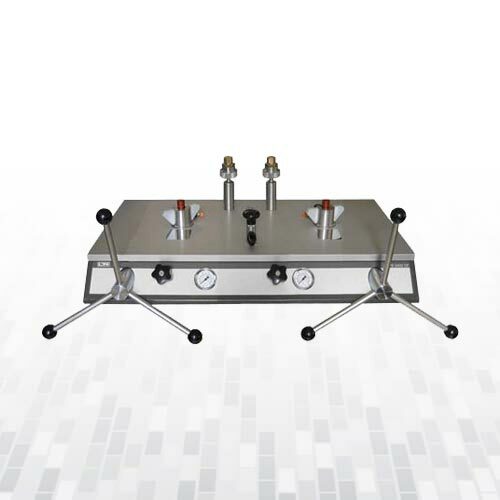 For the calibration of differential gauges at a static line pressure, the systems can be separated. One system is used to generate the line pressure. 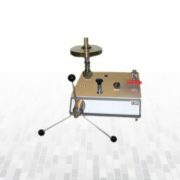 The second one supplies the differential pressure (including line pressure). For the basic specification, see datasheet CPB5000. 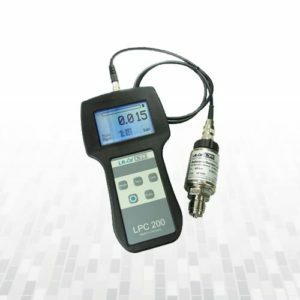 A certificate of calibration, traceable to national standard is included in standard scope of supply. As an option, a DKD certification is available. 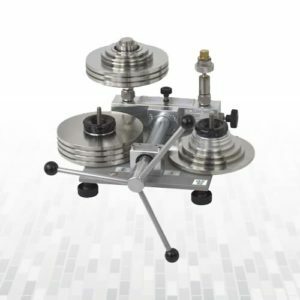 Deadweight Tester (Pressure Balances) are the most accurate instruments for the calibration of electronic or mechanical pressure measuring instruments. DC output: 24 VDC (<24 mA), Accuracy: 1% F.S. Highest accuracy in class up to ±0.015% of reading. 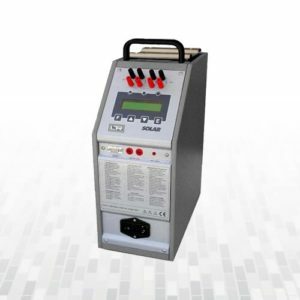 Source / Read thermocouples (13), RTDs (19; ohms, current, voltage, frequency and pulse trains (only source). Isolated mA / V read-back circuit for complete transmitter calibration. Programming of setpoints to speed up calibration tasks. Entry of custom RTD coefficients. Accuracy up to 1000 bar: ±0.025% f.s. ; up to 6000 bar: ±0.1% f.s. 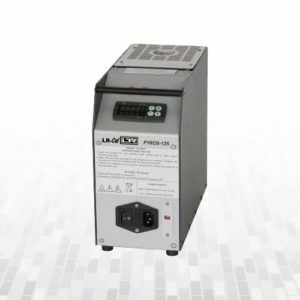 Switchable pressure unit PSI, bar, mbar, kPa, mmHg, in Hg. 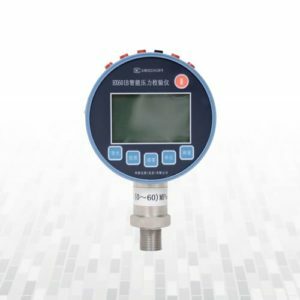 Electronic Pressure Calibrator PC4 with internal pressure source up to 1000 mbar Pressure – Vacuum – Differential Pressure PC4,Electronic Pressure Calibrator is an appliance for verification and calibration of pressure sensors, pressure gauges, as well as pressure switches for low pressures. 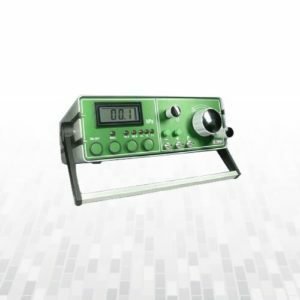 The combination pressure measuring unit and pressure generator allows a variety of applications in the laboratory as well as in the field.